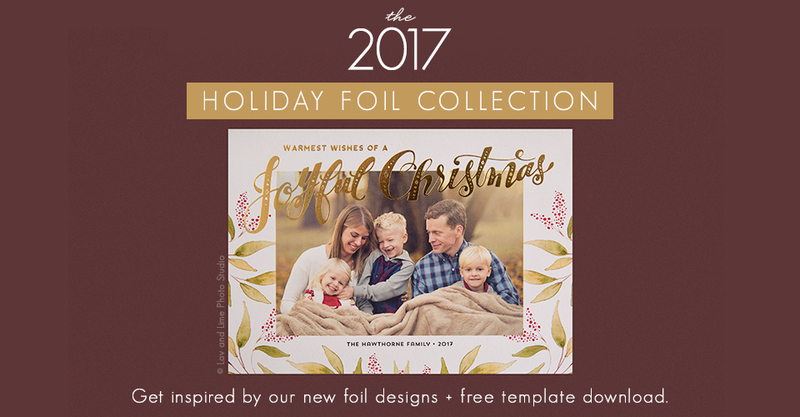 Our new Christmas and holiday foil designs are officially here! 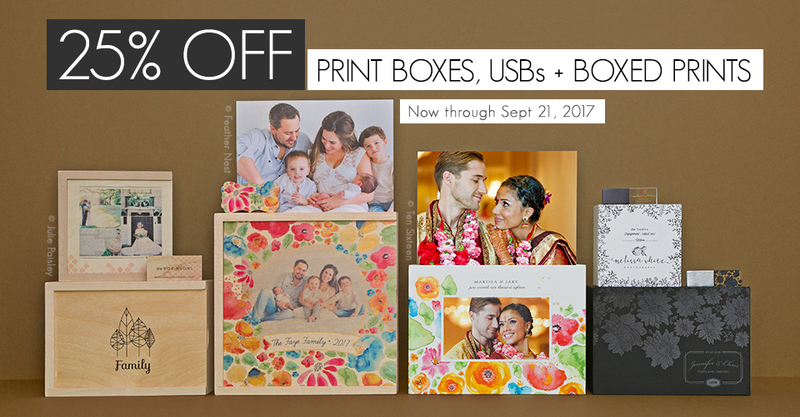 Your presentation is the easiest way to standout from the competition and make a lasting impression with your clients. 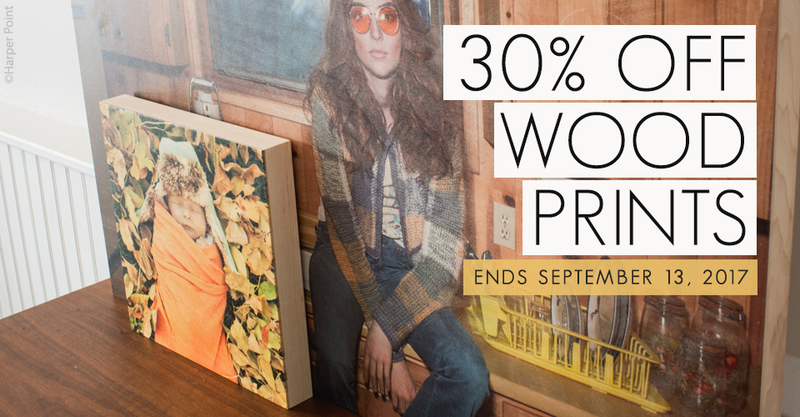 Through September 13th, enjoy 30% off Fine Art Wood Prints in ROES and Designer Plus. 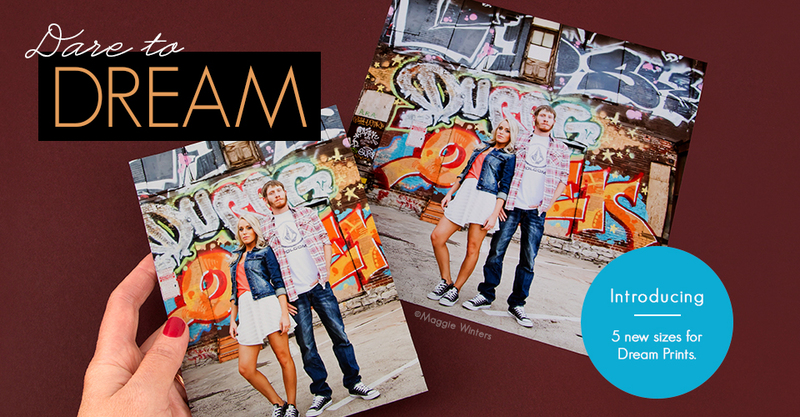 5 new sizes, Sample Kit, and Metallic paper are all now available for Dream Prints.